Overhead vertical Lift OHD – 2000NF body can bend flexibly and slide along guide rails with different bending shapes. It can be fit onto various kinds of door holes. 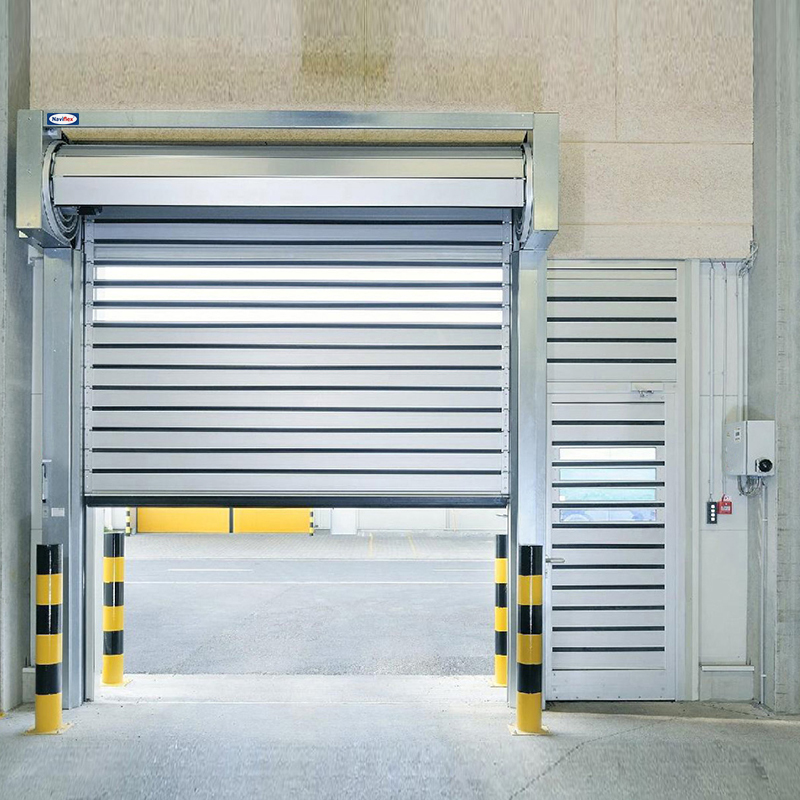 Thus, it is very widely used in all kinds of factories, logistics warehouse, and garages. 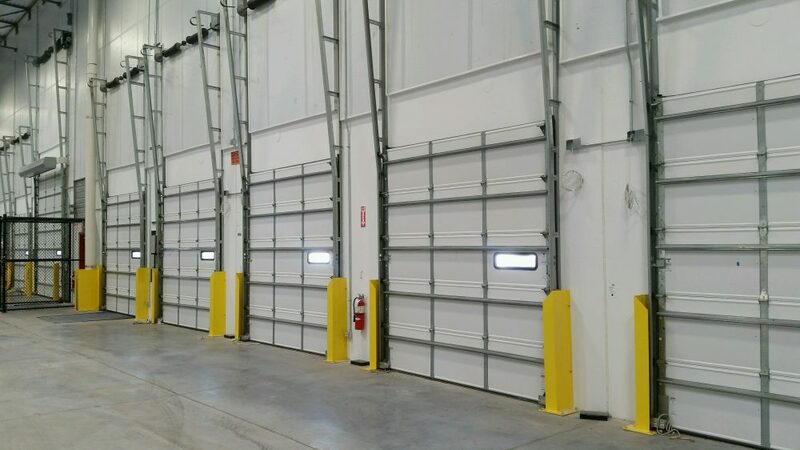 Overhead vertical Lift OHD – 2000NF offers a wide array of performance- and safety-tested commercial and industrial overhead doors to fit your business’s needs. 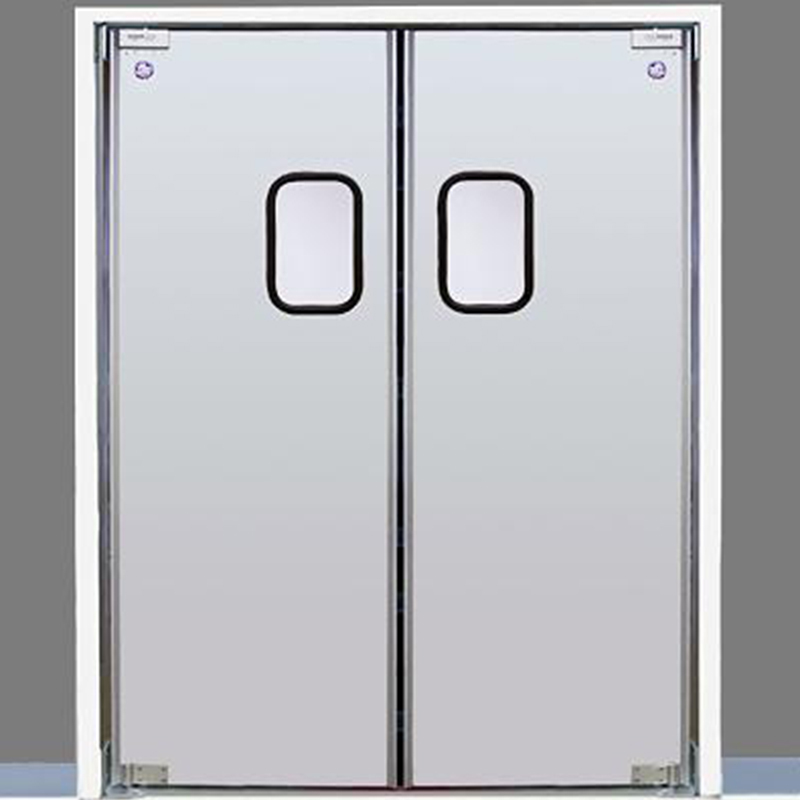 Excellent thermal insulation: Total thickness of door panel reaches 40mm. Density of inside PU foam: 42kg/m³. With very good thermal insulation performance. 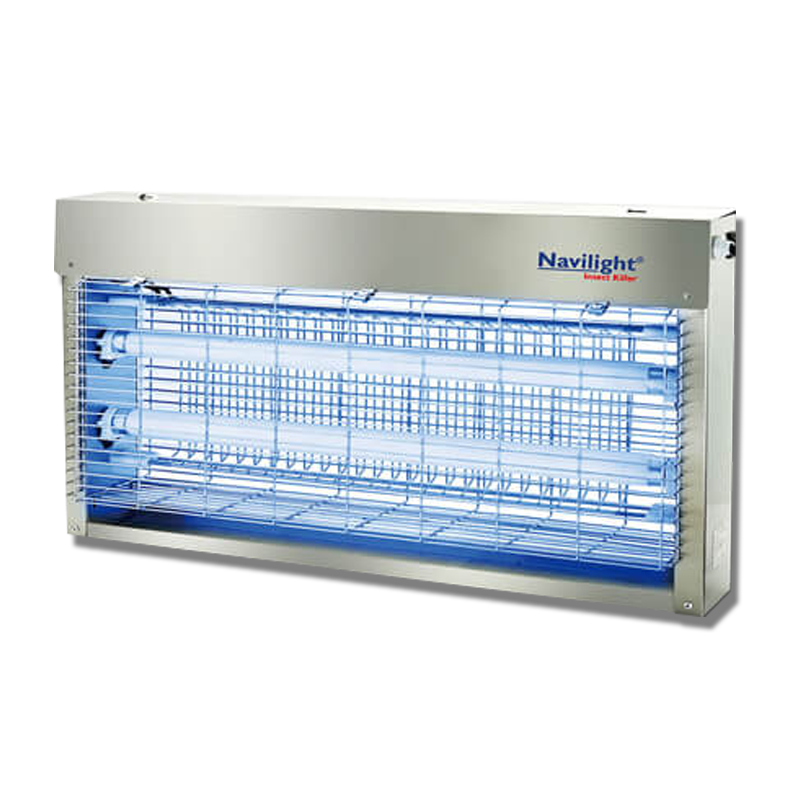 Auto-Manual dual operation modes: When there is power failure or breakdown, the door can be opened or closed by manual operation chain. Balance torsion spring system counteracts most of drag-force of opening. It can be opened by hand with a little force (within 180N). 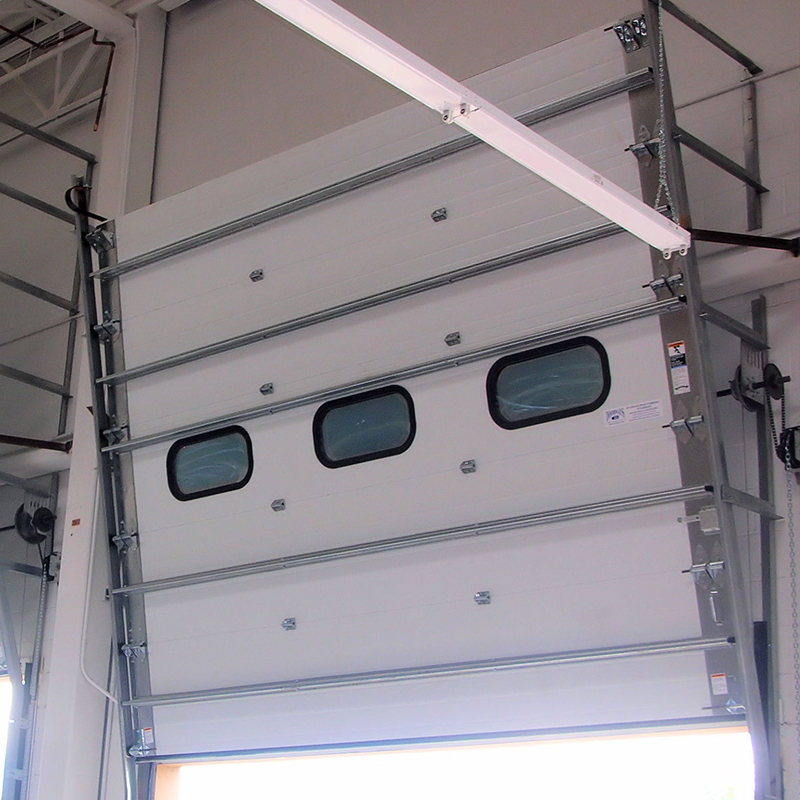 Whole door body can bend flexibly and slide along guide rails with different bending shapes. It can be fit onto various kinds of door holes. Thus, it is very widely used in all kinds of factories, logistics warehouse, and garages.